I sat with Adam Pally (Happy Endings, The Mindy Project), one of the stars of the new comedy, “Dirty Grandpa”. We discussed which family member he’d want to drive to Daytona Beach with, how to flirt with women, the meaning behind the song “Lightening Crashes”, and much more! The Oscars, hosted by Chris Rock for the second time, will be held on Feb. 28 and air live on ABC. 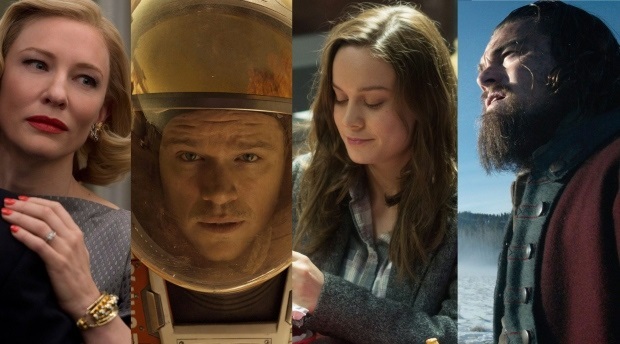 The North Texas Film Critics Association is proud to announce their Best of 2015 and winners in ten categories. The association was founded in 2005 and consists of a group of twelve film critics who write or broadcast in the North Texas area. 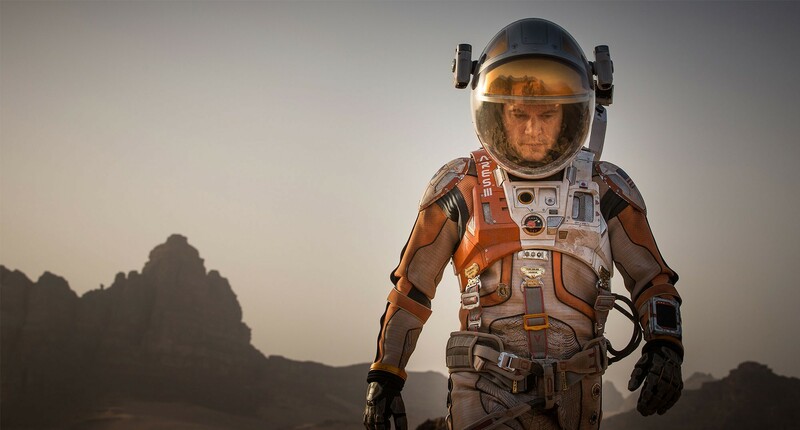 The North Texas Film Critics Association voted the space epic based on the best selling novel THE MARTIAN as the Best Film of 2015, according to the results of its annual critics’ poll which was released today.